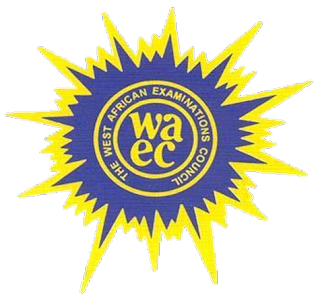 PLS NOTE THAT YOU ARE REQUIRED TO USE UR SCHOOL'S TITRE VALUE IN NUMBER 1. REPLACE WITH UR SCHOOLS OWN AND RECALCULATE. (b) One pipette, either 20cm or 25cm. All candidates at one centre must use pipettes of the same volume. These should be clean and free from grease. +Each candidate should be supplied with the following, where n is the candidates serial number. (a) 150cm of potassium tetraoxomanganate(VII)solution in a corked flask or bottled labelled An. These should all be the same containing 7.7g of KMnO4 per dm of solution. (b) 150cm of iron(II)chloride solution in a corked flask or bottle labelled Nn. These should all be the same containing 19.1g of FeCl2 per dm of solution. Each candidate should be provided with 150cm 2M H2SO4. (c) One spatulaful of copper(II)chloride in a specimen bottle labelled Cn and one spatulaful of ammonia carbonate in a specimen bottle labelled Dn. 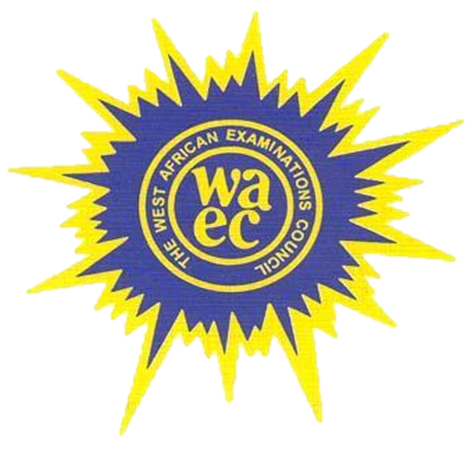 0 Response to "Waec 2018 Chemistry Practical QUESTION AND ANSWERS Free Expo"